There are few on-screen cars as memorable as the 1968 Mustang Fastback coupe from the movie Bullitt. Driven by Steve McQueen through the streets of San Francisco, this powerful and sleek machine became the dream of every car lover across the world. The original and main 1968 Mustang Fastback used in the film, changed hands a few times and ended up with a family in Nashville. Currently the original is worth upwards of $4 million and is only the twenty-first vehicle to be part of the National Historic Vehicle Register. 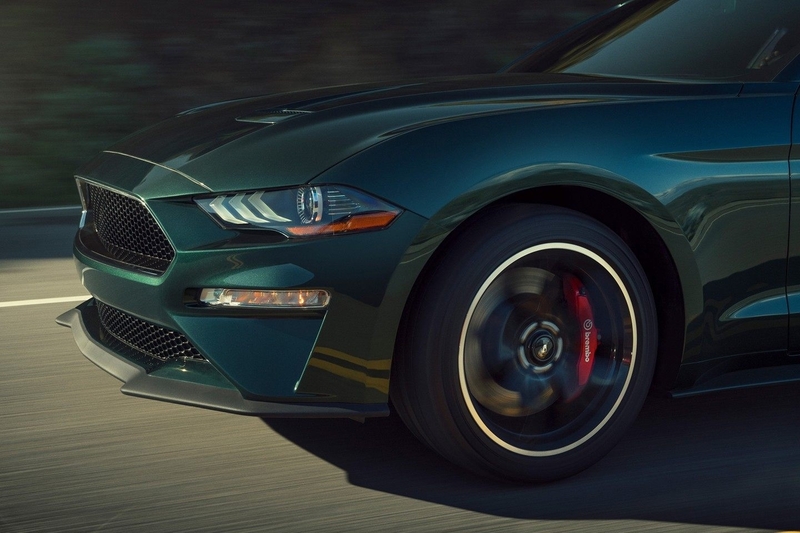 With all this history, it makes sense that Ford decided to celebrate the 50th anniversary of Bullitt by releasing the 2019 Ford Mustang GT Bullitt. Introduced at this year's New York Auto Show, this gorgeous modern muscle car, now available from participating Southern California Ford Dealers, is worth a closer look. Unlike a lot of the cars you see at shows, you can buy the 2019 Ford Mustang GT Bullitt. To find out if your nearest Southern California Ford Dealers location has the GT Bullitt in stock and give them a call. This limited edition muscle car won't be around forever, so you'll want to schedule a test-drive and get a quote today!